Capillaries - How Do They Work? These topics are both important and interesting to write about, but hard to muster energy for for the creative process! If you would care to stop by and visit at least the first article, I'd much appreciate it. Give me your impression. Look for typos or design flaws. And if you are comfortable with the topic, let me know if I pulled any dunder headed errors! Image Credit » Schematic Image by author. What is the Stuff You Put on Your Head Called Shampoo Made of? 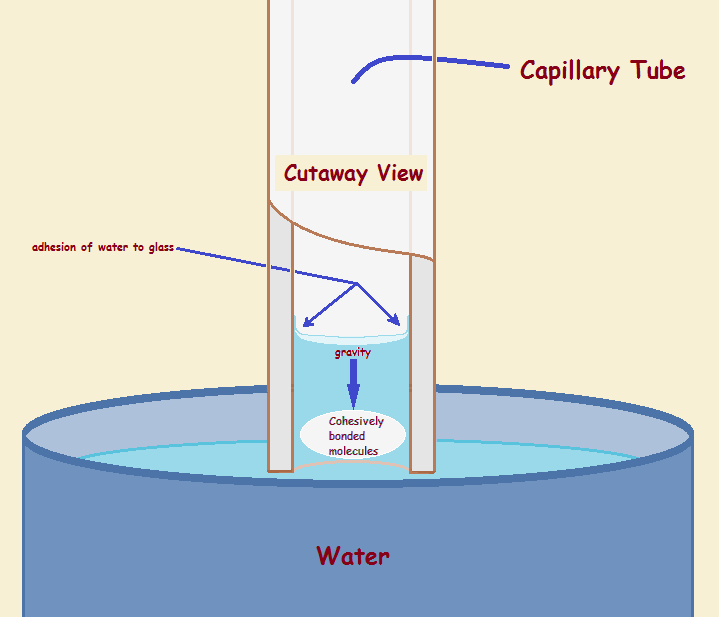 I just tried to leave a comment on the capillary action but couldn't get it to post. The comment was, " Interesting article. I remember learning about capillary action at school but it was in Biology, so they didn't mention mercury. Should the sentence starting " Because it forms hydrogen bonds with the glass" be moved to just after, " Water adheres to the glass walls even when there is no body of liquid to support it" in the paragraph above? " I'll check it out and perhaps tweak it. I do appreciate your efforts. We removed Captcha and that has resulted in many comments not recording, though many do. It was a move to eliminate any suspected risk of compromise due to Captcha but it also pretty much eliminated spam comments, which was a relief. I'm sorry to hear it is causing difficulty for some valid comments. DONE. Thanks. Quite right. I'm going to send you a message for assistance on promoting this article, which is already being surprisingly well received. It will be my pleasure to read your two articles when I finally get over this flu bug that is bugging me down to the bone, way down past all those capillaries. Get well, Guy. Don't do anything that will hamper that. This flu is one serious bug.